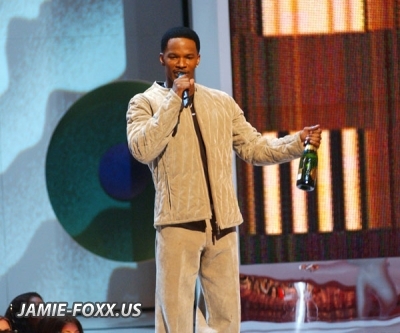 This gallery is part of the Jamie Foxx fan site located at Jamie-Foxx.US. All of the pictures found in this gallery are for personal use only. We do not get any income from running this site and it's strictly for information only. All copyright goes to the respectful owners. If you holds rights to any of the pictures, please contact us jfoxxfan[at]gmail.com and we will remove it immediately.